On Wednesday June 5th, 2019. Be there! Book now. 4-17 years old circus Spring session. A few places left, register now! From Circus ann High School to higher education and teacher training. 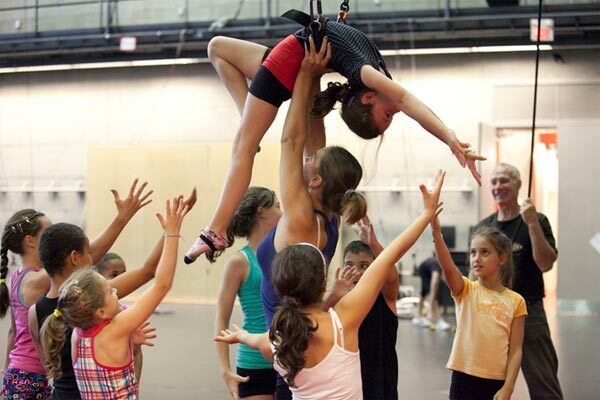 The new Spring session starts on April 27 for 4-17 year-old recreational circus activities. 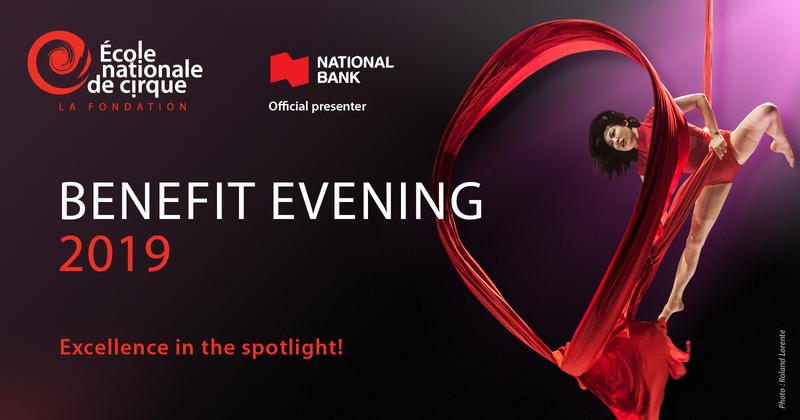 Register online now! You have until May 15, 2019 to apply for a bursary from the School. 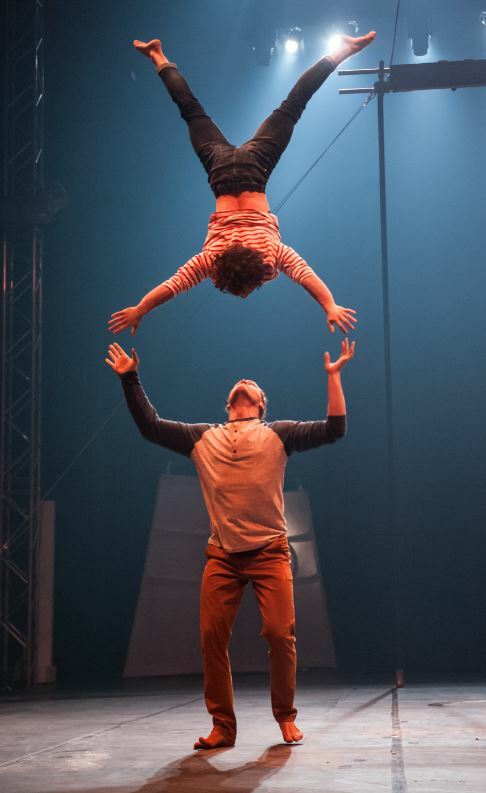 The National Circus School Foundation has granted up to almost $ 1 million since 2006. 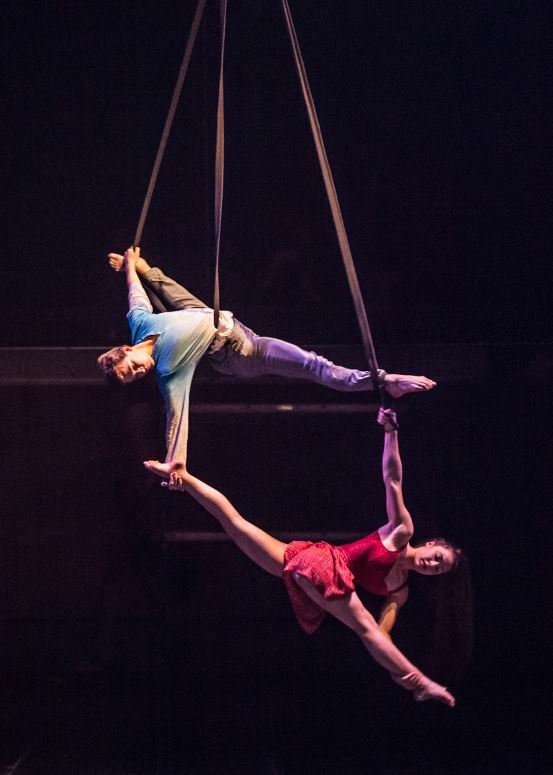 A significant financial support for future circus artists! 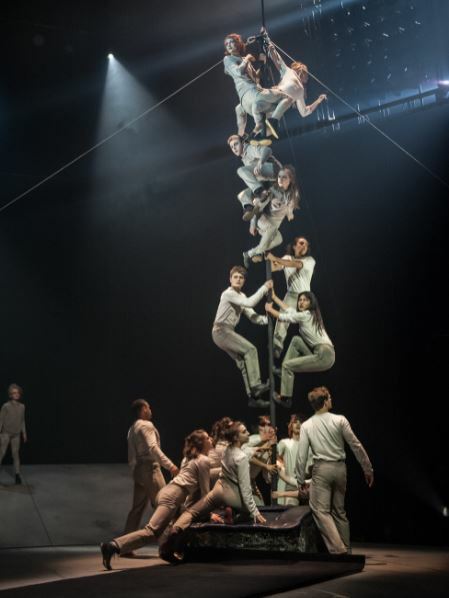 In June the new circus artists graduating from the college-level program present the fruits of their work in a flamboyant and high-voltage show at Tohu in Montreal. 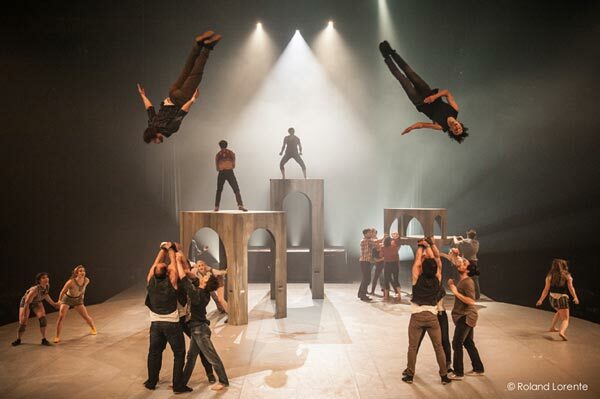 And 2nd year students will present their creations at the School Big Top studio. Teachers: book a school trip now with your students! Extracurricular for 9 to 17 years old. 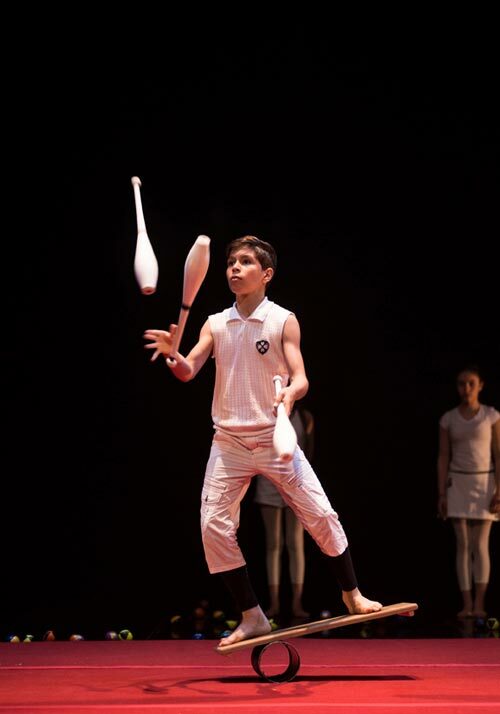 Develop your potential in circus arts! Full time program at the School for 12 to 17 years old leading to quebeccan high school diploma (DES). Collegial program in 3 years. Auditions in Paris (France), across Canada and online by video. Registration before Jarnuary 15th. 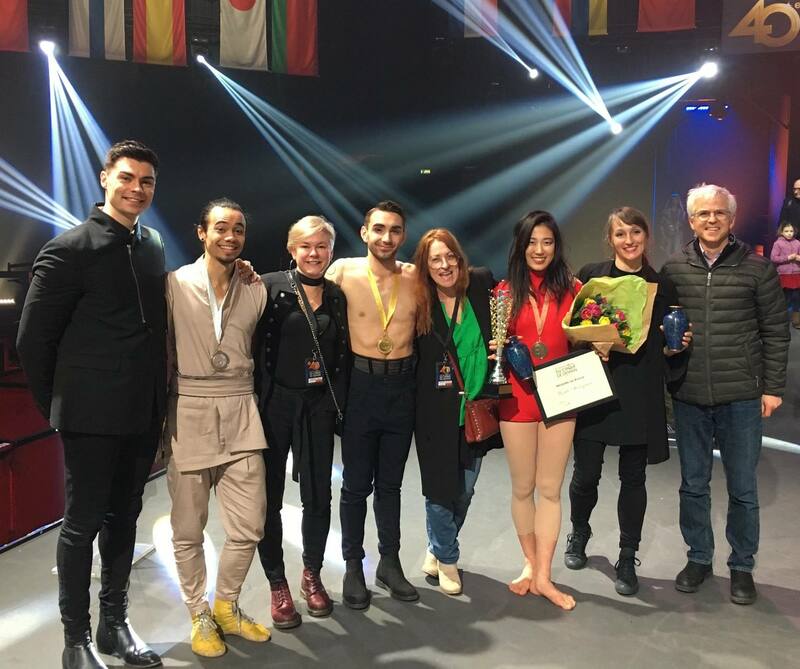 Three graduates took top honours, winning gold, silver and bronze medals at the 40th Festival Mondial du Cirque de Demain in Paris. 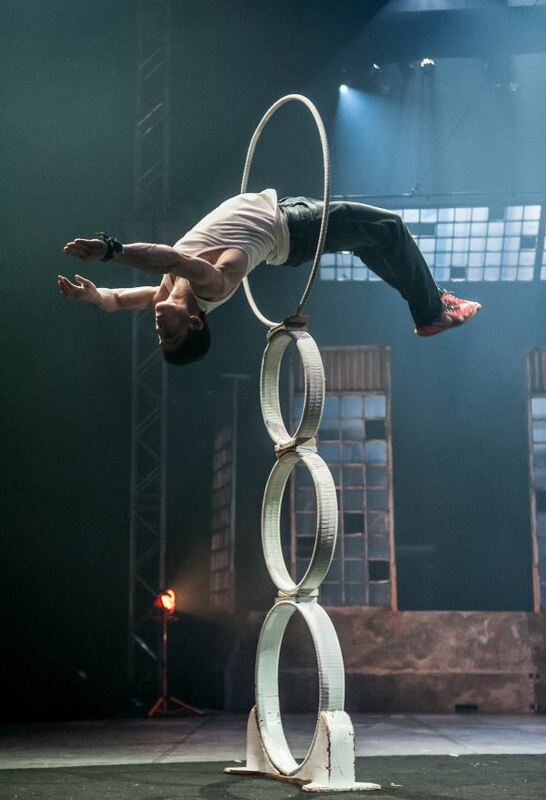 The annual event is often likened to Olympic Games for the circus with a strong artistic component. 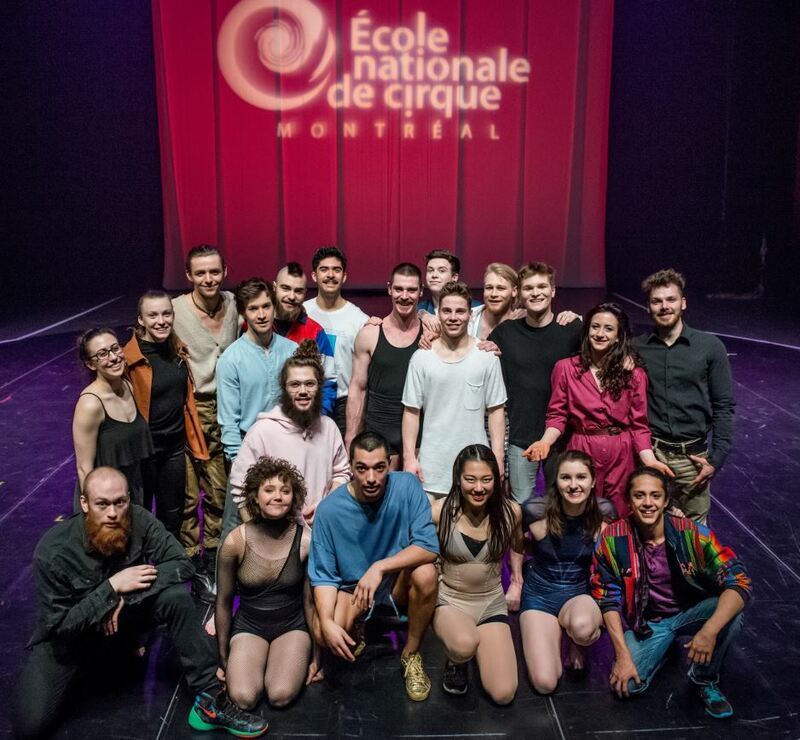 The important role played by the National Circus School in its sector was been confirmed by the awarding of a grant in the amount of $1 million over five years. 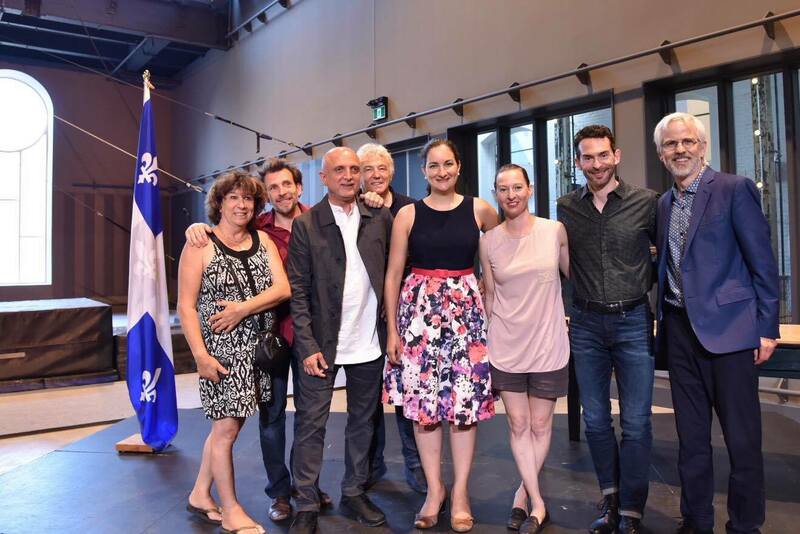 The funds will go towards promoting the practice of recreational circus arts with young people and advancing the offer of preparatory circus arts training in Quebec. 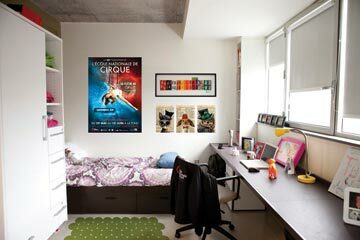 You can now access a free online bibliography of more than 2,000 circus-related academic papers (articles, MA, PhD theses) and much more!